As moms, we're always in search to provide the best for our children whether it comes to food, their well-being, education etc. 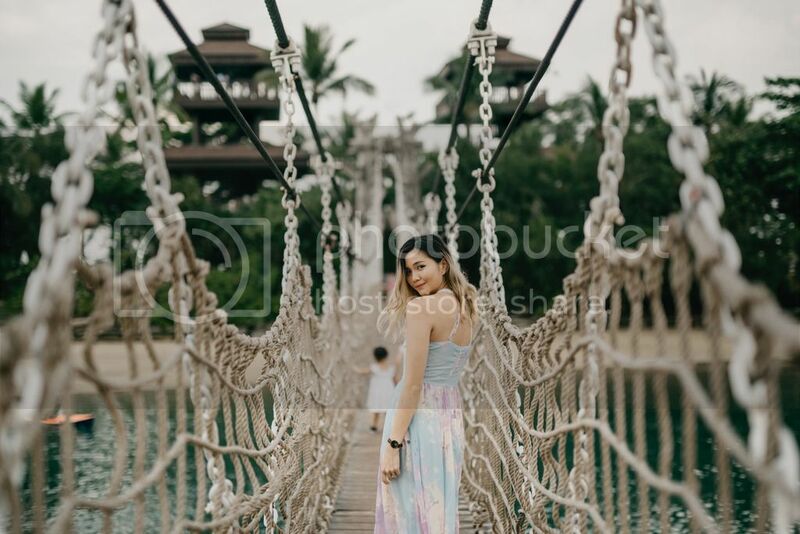 But it's the little things they need the most that we often tend to compromise on while busying ourselves with the bigger things. Our children's sleep is one good example. After a long day of work and overseeing the children's activities and school, we tuck them in and kiss them goodnight, relieved that we finally get to retreat back to our beds and get a good night's sleep. Every mom will know and treasure the importance of a good night's rest but it's so easy to forget that having a proper night's rest is just as important for our kids & having a good pillow plays a huge role in ensuring that our kids get a comfortable slumber. 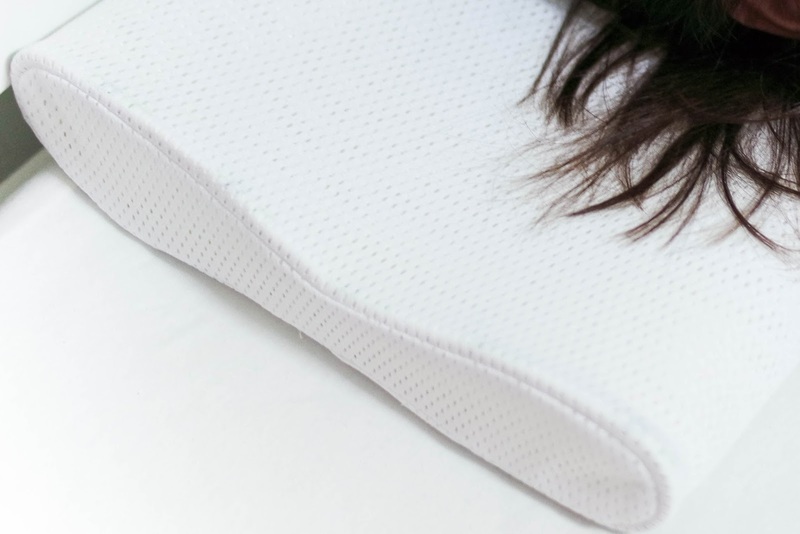 For the longest time, I've noticed that Kylie's pillow wasn't suitable for her because it hardly provides any cushion or support and I've been wanting to change her pillow (also because she's been telling me about her neck strains) but I've been clueless about where to look for a good pillow up until My Miracle Baby introduced me to COMFI's breathable pillows! 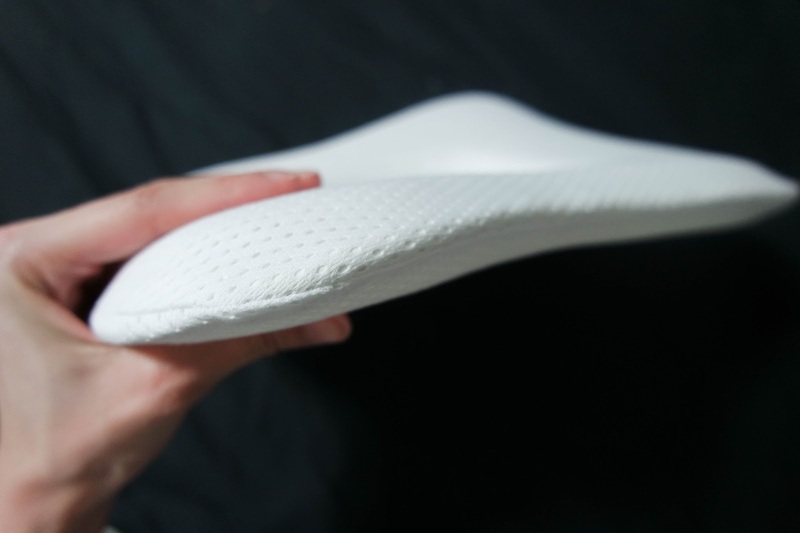 Their kid's contour pillow allows for total comfort with their breathable fabric that allows perspiration and heat to dissipate easily. Apart from that, their unique “X-90 Degree” 3D structure provides proper support for their spine's development! I really like how the pillow is firm yet soft enough so it doesn't cause Kylie a stiff neck. She's been using the pillow for 2 weeks now and since then, I haven't heard her complaining of neck pains! In fact, when I asked her how she found her new pillow, she replied saying it's very comfy! I guess COMFI really lives up to its name! 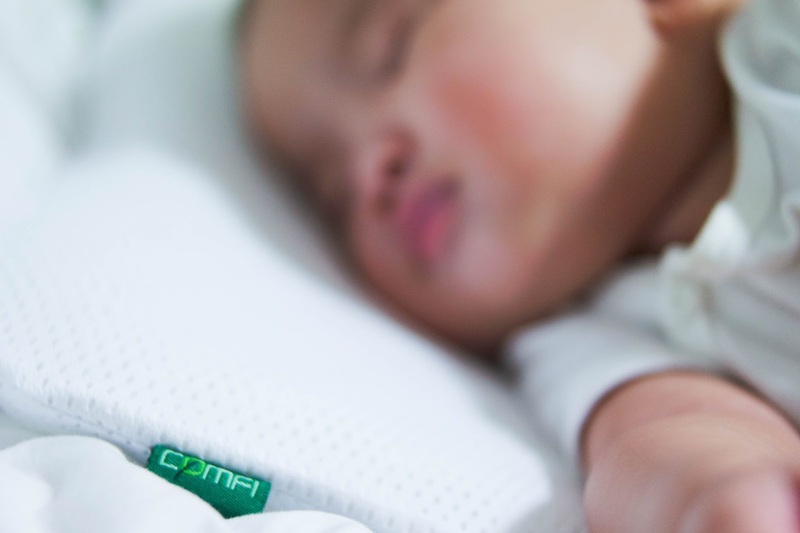 COMFI isn't just designed for older kids, they also have a specially designed baby pillow for infants! 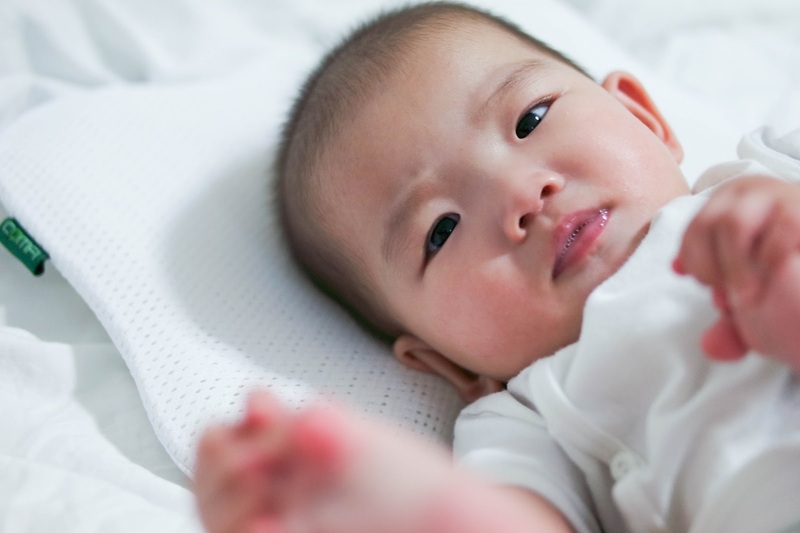 Bedding for infants is especially crucial. 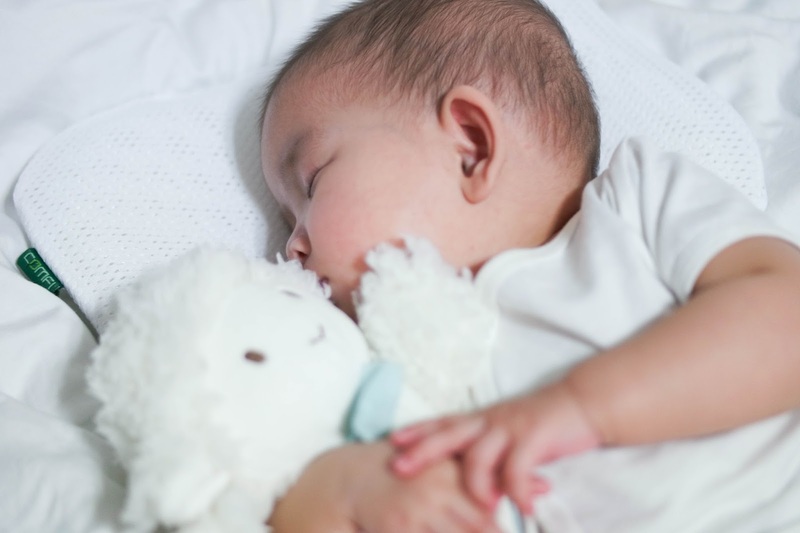 SIDS (Sudden Infant Death Syndrome) is the leading cause of death in infants 1 month to a year old and it occurs during an infant's sleep, thus derived the alternate name - "crib death". There are several risk factors for SIDS and improper bedding (soft sleep surfaces, loose or excessive bedding) is one of them. 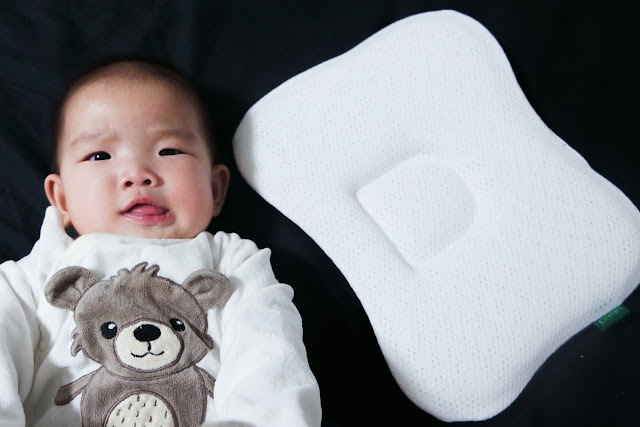 COMFI's baby pillow is made with the same trademark COMFI 3D Breathable Fabric as the kid's pillow that allows air to freely pass through and reduces the risk of suffocation. When it comes to babies, saliva, milk and vomit is an everyday affair so it's a relief that the pillow is washable and easy to dry! 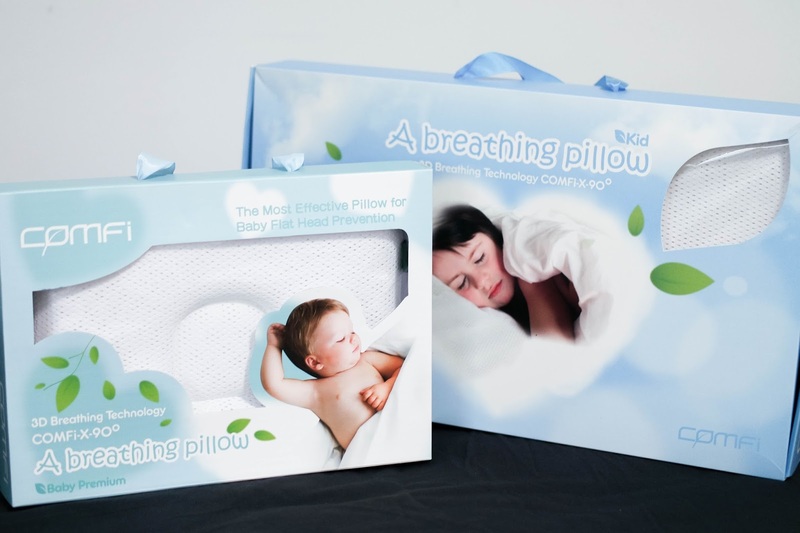 Like the kid's pillow, the infant pillow has a height that is just right! I'm not even kidding on this. Just see the image below. Thank God for the COMFI pillows now so I don't have to worry about her head flattening even further! 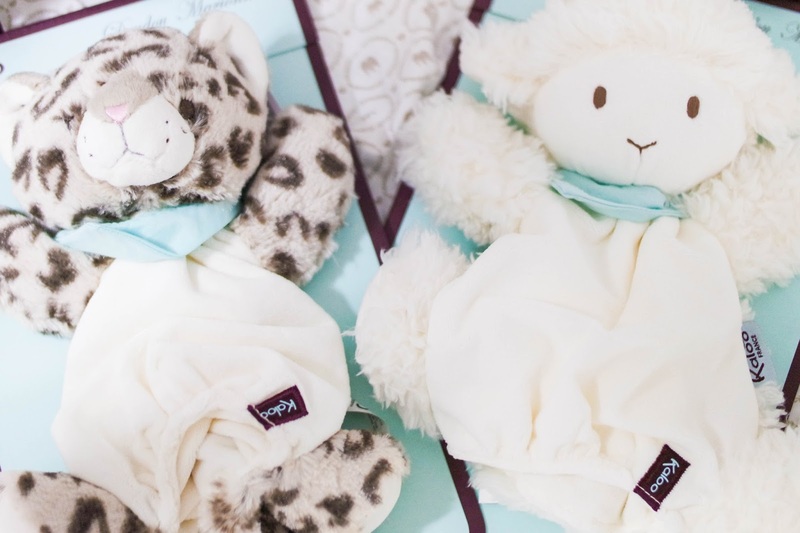 If you've noticed in the pictures above, the girls are cuddling two very adorable Kaloo products that will soon be available for purchase on the My Miracle Baby website! When My Miracle Baby first showed me their Kaloo Les Amis range, I fell completely in love with it! I had such a hard time deciding on which animal I want because they were all sooooo adorable! Eventually, I chose the sheep for Megan cause she's born in the year of the sheep and for Kylie, instead of her zodiac (the rabbit)m I decided the wild cat suited her character more! They have both the stuffed toy and puppets but I decided to get the hand puppets for Meg & Ky so it doubles up as a mini "blankie" as well. Kylie simply adores her Kaloo kitty which she fondly calls "Tygee" ( Pretty sure tigers don't have spots though hahaha!) 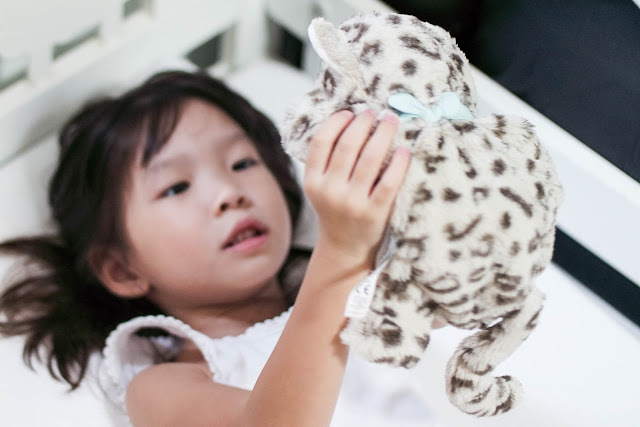 & hugs it to sleep every night, along with her all-time favourite puppy plush #balajoseph! Megan loves her little lamb as well! & I'm not afraid to let her hug it to sleep cause unlike some stuffed toys, despite this being furry, it doesn't fall off even when she chews on it. Just the right size for her to cuddle! She laughs hysterically when I use it as a puppet to play with her! Believe me, it's not exactly easy to make Megan chuckle. Smile, maybe. But to have her laughing out loud takes a whole lot of effort! When I slipped on the hand puppets however she started laughing so adoringly & I didn't even have to try very hard to make her laugh! visit their Facebook page and Instagram (@my_miracle_baby_sg) for the latest updates and promos!